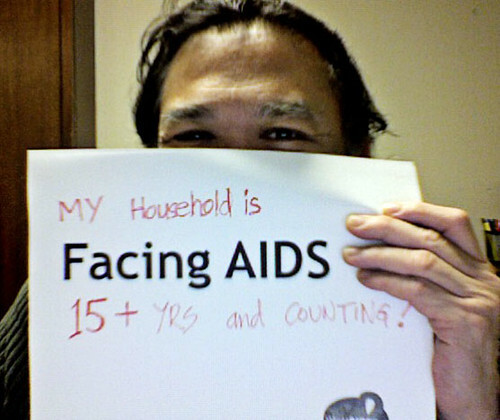 December 1st is World AIDs Day and this year, AIDSgov wants to know how you’re facing AIDs. 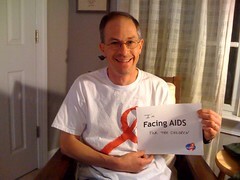 If you’d like to participate, download this sign (PDF), take a photo of yourself with it, and then share it in Facing AIDS for World AIDS Day. The full details are available in the group. Photos from Flipped Out, dawessner and alexfille. 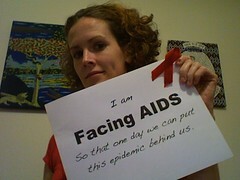 View more photos in the Facing AIDS for World AIDS Day group pool. It’s a Lurvely day in the App Garden!